Rev. 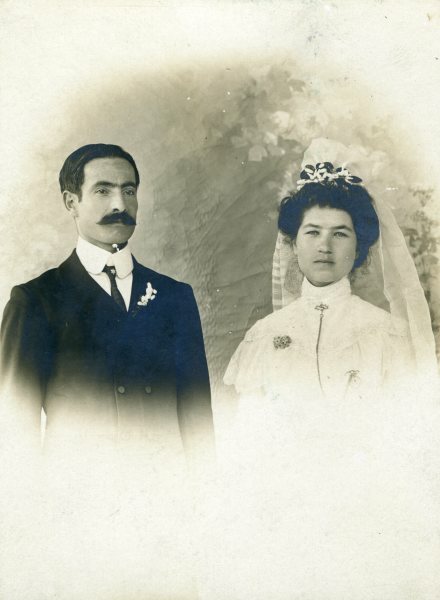 Hovhannes Eskijian (grandfather of Pastor Nancy Eskijian) was Pastor the Armenian Evangelical Church of Aleppo in 1915 as the Armenian Genocide was taking place. During the deportations of hundreds of thousands of Armenians from Turkey in the death marches to the Syrian desert (eventually 1.5 million people perished), the empty buildings and factories of Aleppo, Syria, were filled with refugees and emptied to be filled again by newcomers, persecuted, half-naked and starving. Rev. and Mrs. Eskijian and their helpers were busy every day with the refugees. Not only did they welcome many of these Armenians into their own home, but also served them outside their home in many hiding places. They administered food, clothing, medicine, money, schooling, spiritual help and protection to their utmost capacity. Rev. Eskijian opened orphanages for the children. He would pick them up from the refugees streaming into Aleppo, at the trains, deportation camps, and wandering around in the streets of Aleppo. Some children had even been left by families hoping they would somehow be saved. He rescued the living, who had been dumped in the ditches with the dead. He and his wife, Gulenia, and their helpers also secured safe houses and jobs for the young men and women wherever possible. Rev. 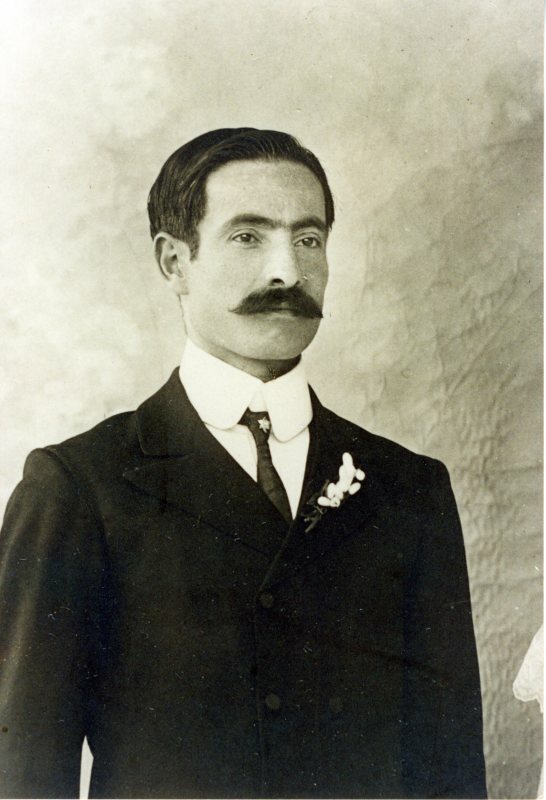 Eskijian corresponded with Jesse Jackson, the U.S. Consul in Aleppo, providing reports of the condition of the Armenians, which were forwarded to Ambassador Henry Morgenthau, the American Ambassador to Turkey, so that relief could finally come into the Armenians. Then as now, the Christian Armenians had the opportunity to convert to Islam. As he said in one of his messages to his church as the dark clouds of war and Genocide fell on Aleppo: "Dear friends, be courageous. Let us die, but let no one deny his Lord. This honorable opportunity does not come to us often. I myself am ready for the gallows.” He died the day before he was to be publicly hanged by the Turks for his activities. He had been warned several times by Turkish authorities to stop his humanitarian mission regarding incoming Armenian refugees. But he challenged that brutal order according to Bible truth: Obey God rather than men. Acts 5:29 His family eventually fled and came to the United States, escaping death a number of times by the Turks. His son, Luther, (now deceased) is the father of Pastor Nancy Eskijian. Accounts say that thousands of Armenians were saved by these efforts.